At Dougan Residential, we firmly believe that our expertise and experience is second to none. We would value the opportunity to sell or let your property and demonstrate to you the first class level of service we provide. 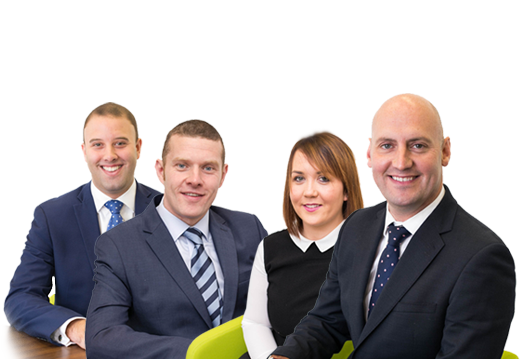 Dougan Residential is a young and dynamic estate agency practice with a team that have worked together in the property market for many years. We primarily specialise in residential sales and commercial sales and lettings. Our office is located on the Upper Lisburn Road in South Belfast. Since opening in 2014, our reputation for achieving best price for our clients has grown rapidly. We are renowned for providing an excellent local service for house sales in the Malone, Finaghy, Dunmurry and Lisburn areas. Furthermore our market coverage has spread not only across Belfast but provincially throughout Northern Ireland. Our team has also worked closely with a number of leading residential developers over the years and continue to advise and sell new homes for clients throughout Northern Ireland. At Dougan Residential we aim to provide a professional and personal service to all our clients and believe we offer an unrivalled level of expertise and experience. We would value the opportunity to sell your property and demonstrate to you how high our level of service actually is. Our team has in excess of 35 years combined experience and we are ideally positioned to sell your home. Visit our 'Meet The Team' section to find out more about our individual team members. The person you meet at your home will personally handle your sale from start to finish and provide comprehensive feedback and guidance throughout the process. We are one of the few residential estate agents regulated by the RICS and follow their Code of Conduct at all times. You can trust us with the sale of your home. Visit out services section to learn more about how Dougan Residential can meet your property needs. 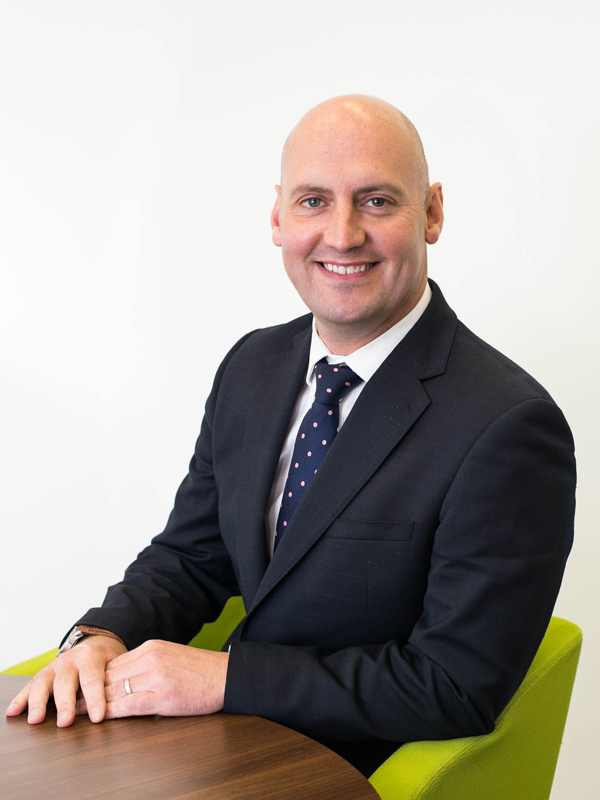 Trevor began working in the property industry in 1996 with a large commercial practice in Belfast and became a Member of the Royal Institution of Chartered Surveyors in 2001. In 2005 he moved into the residential sector concentrating on marketing new housing developments. Residential development clients include Hagan Homes, Abey Developments, Kilmona and Cunningham Construction. Auctioneering has also been a significant part of Trevor's career and he has organised and conducted several multi-lot property auctions. In Dougan Residential, Trevor currently concentrates on commercial sales and lettings and residential development consultancy. 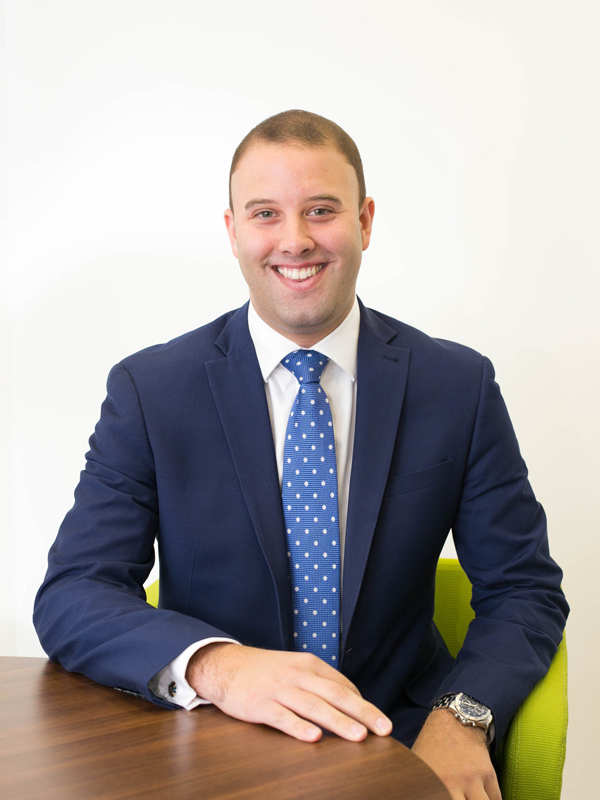 Tony started his career in the banking sector and moved to property market in 2004 working for a well known large estate agents practice where he remained until his move to Dougan Residential. Tony has excellent experience in all aspects of residential estate agency and is a member of the National Association of Estate Agents and an Associate of the Royal Institution of Chartered Surveyors. 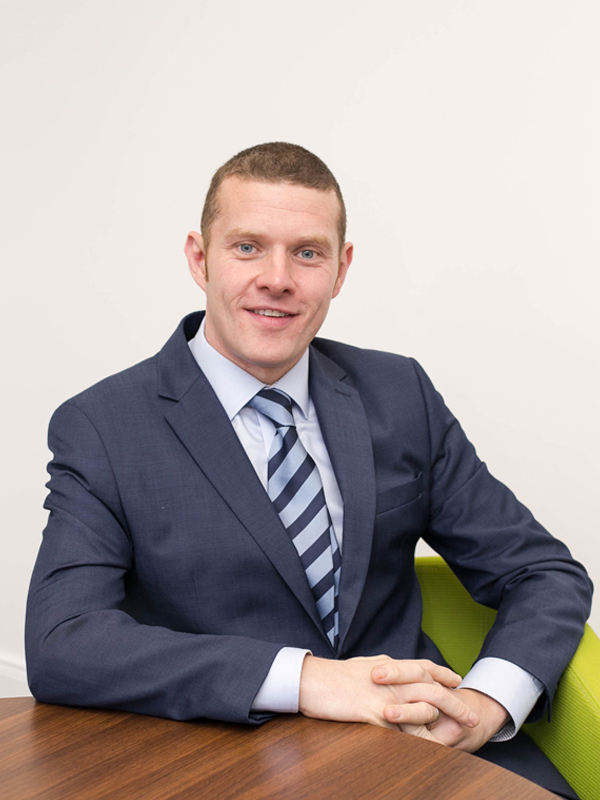 Michael began his career in the property industry in 2008 when he worked for a large practice in Belfast on his placement year whilst studying for his University Degree.He has worked full time in the industry since graduating from the University of Ulster with a BSc (Hons) degree in Housing Management in 2010. Over the last 7 years, Michael has gained extensive experience in property valuation, residential sales, land sales and property management. In 2014 Michael was elected as an Associate of the Royal Institution of Chartered Surveyors. 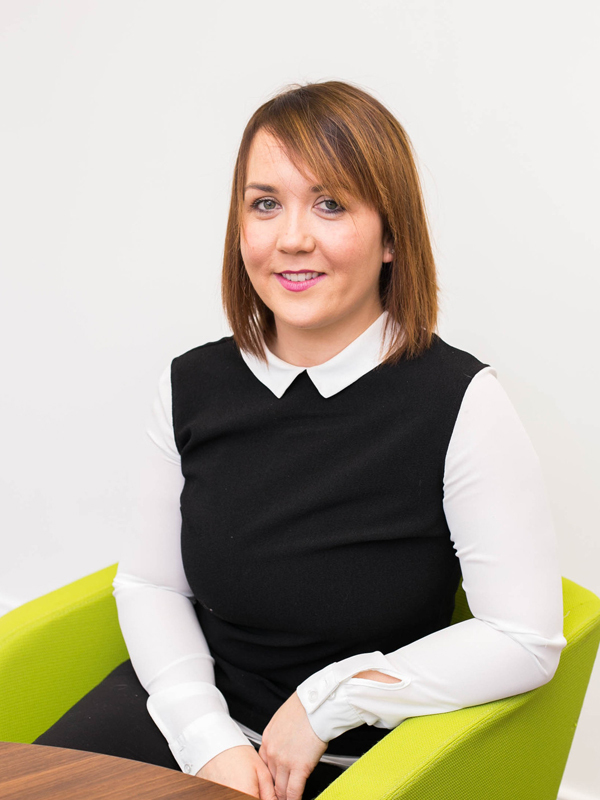 Louise joined the firm in 2014 and is a valuable member of the sales team specialising in residential sales and negotiations. Louise is primarily office based and has a wealth of experience in customer care and client relationships. She is a highly motivated individual with keen interest and passion for the property market.